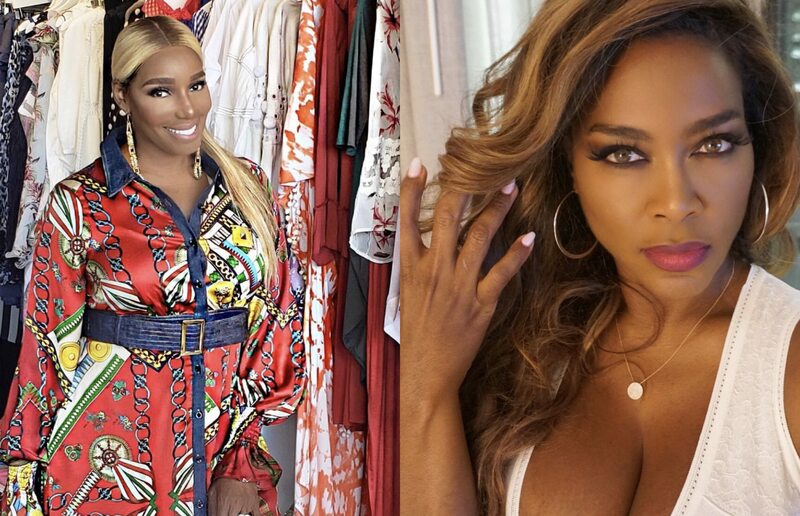 The next season of #RHOA has yet to air, but it looks like tension is brewing between Kenya Moore, who’s no longer on the show, and Nene Leakes. Over the weekend, Kenya had her lavish baby shower and a lot of familiar faces were there to show their support, except Nene herself! She took to Instagram to congratulate Kenya and even said that “Bravo should have made her a housewife this season! She really really deserves it.” Nene said she was taking care of Gregg, who’s battling cancer, but turns out Nene wasn’t even invited… the shade is real! Nene spilled the tea after a fan straight up asked her on Twitter! “Hello Nene, my name is Vuyokazi, did you attend Kenya’s baby shower and did you buy a gift, if yes, what was the gift?,” a fan tweeted. “Thanks for letting me ask👉🏾No i wasn’t invited! I didn’t get a gift but I’m not opposed to giving 1. I luv babies & i luv shopping,” she responded.